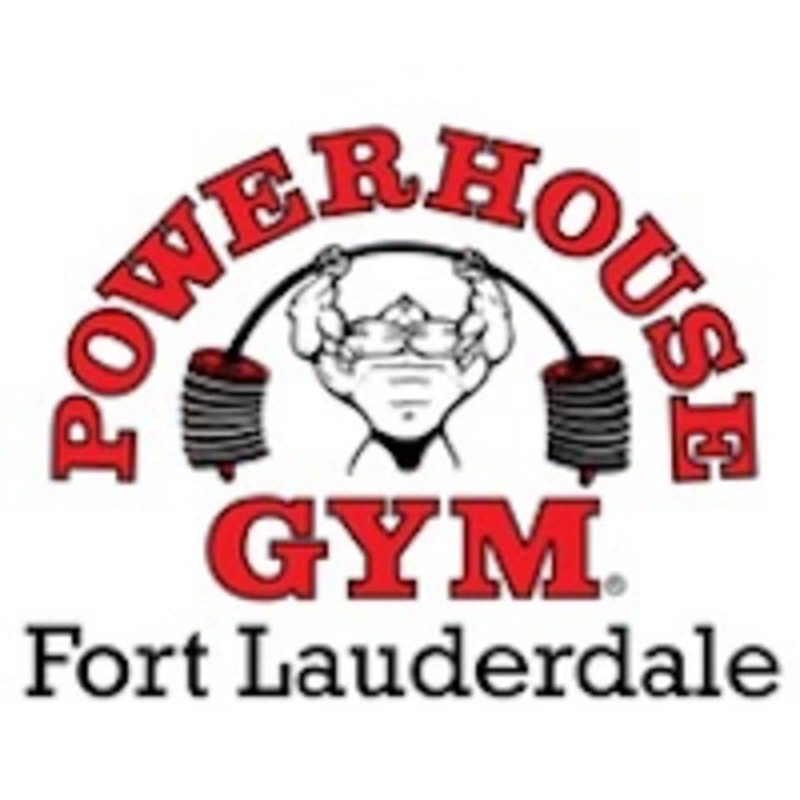 Start taking classes at Powerhouse Gym and other studios! With open gym, you can drop into the gym to take a class or get in your own workout gym-style. Whether you want to hop on a treadmill, elliptical, stairmaster or sculpt and tone with free weights or machines, you can find it all at Powerhouse Gym. Turn south on to NE 26th Ave from Sunrise Blvd. Turn west into first parking lot, go up ramp to level 2 of Plum garage, turn right and find black columns which delineates Powerhouse parking near black columns with Muscleman logo. Good gym lots os equipment didnt have to wait for anyone to finish up , they had water, lockers with a lock on them which is really cool, showers they also had bodywash thought that was a nice touch! parking was easy even tho I did call to make sure my 1st time around. also needed help with a machine and they were nice to demonstrate. ???? beautiful gym and wow that sauna rocks!